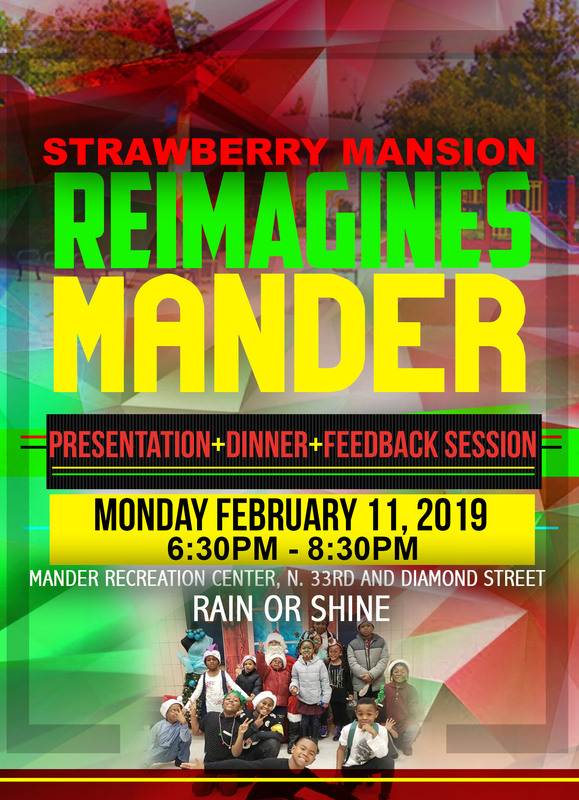 Join us for the final Strawberry Mansion Reimagines Mander community event! Come and experience the vision for Mander Playground and Recreation Center! The Strawberry Mansion community has helped shape the conceptual master plan from the very first event–now it’s time to see the results! This is the last community event focused on the conceptual re-design of Mander. Be the first to see the ideas that have been generated, and give your feedback before the final plan is released. Bring your family, friends, and neighbors! 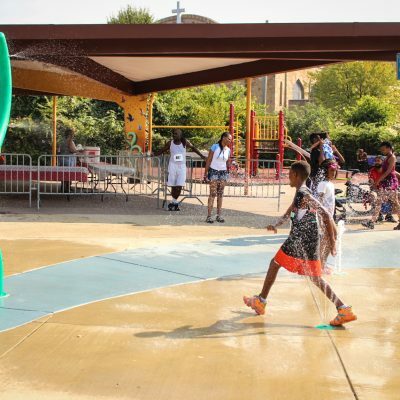 To learn more about the Mander Playground and Recreation Center project, please visit https://myphillypark.org/what-we-do/capital-projects/east-fairmount-park.